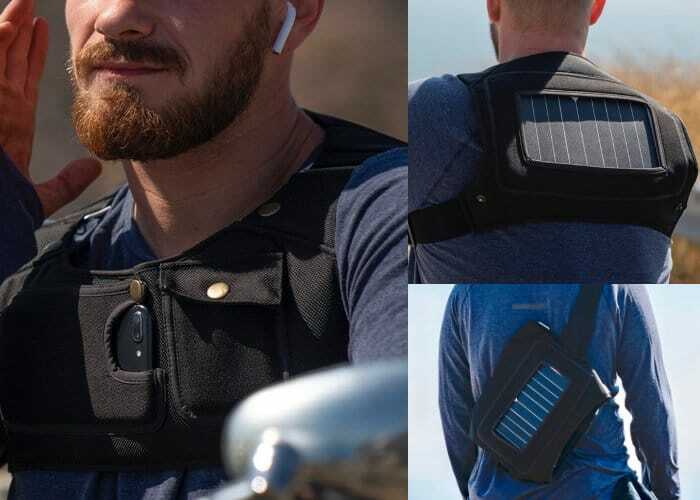 The Helios is a new solar powered body camera harness which allows you to easily capture footage using your smartphone while on your bike, running or engaging in your favourite activity. Watch the demonstration video below to learn more about the solar panel and its charging capabilities. Helios is now available via Kickstarter with early bird pledges available from $75 or roughly £58. If all goes well and the campaign is successful and manufacturing progresses smoothly worldwide shipping is expected to take place during February 2019.